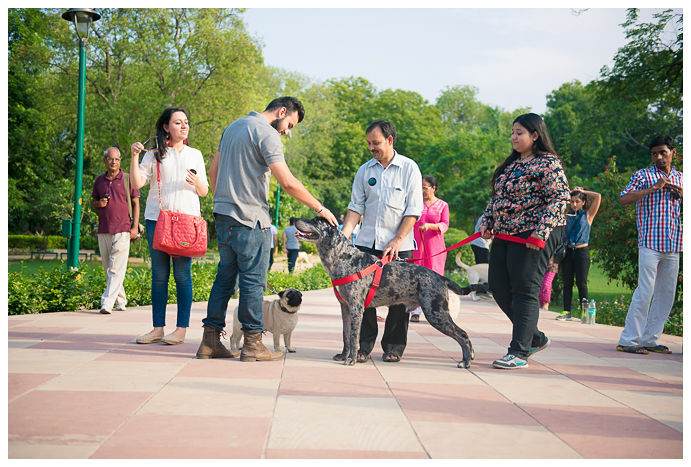 If you think that babies are the only ones that deserve a day out, then you have another think coming. 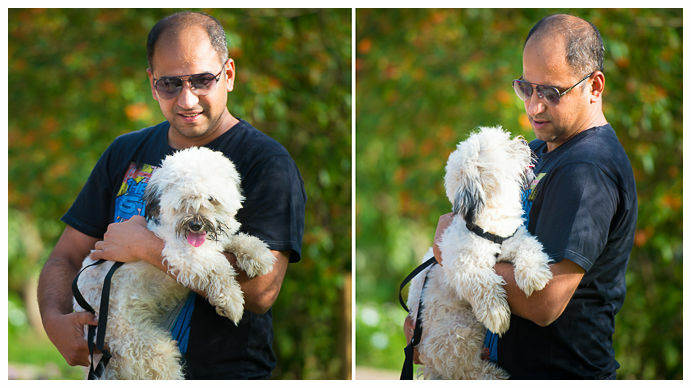 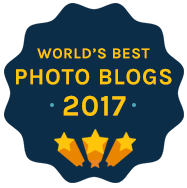 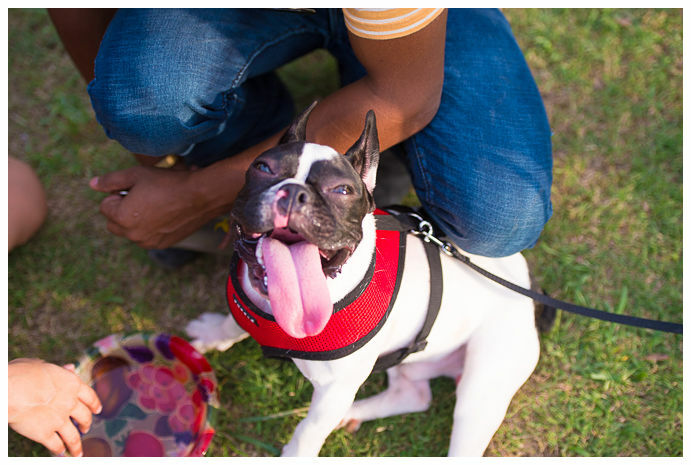 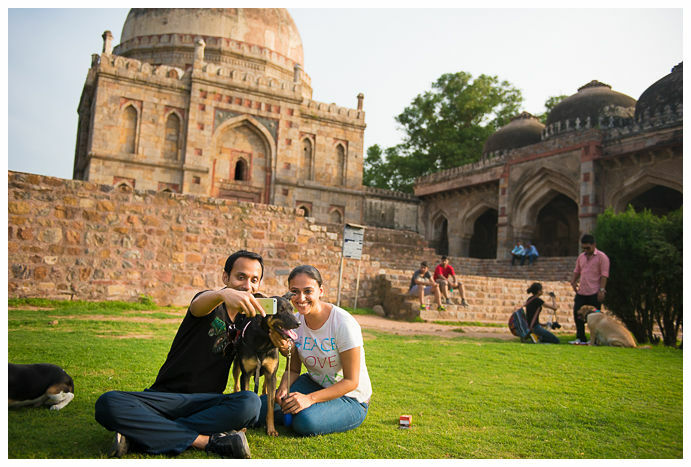 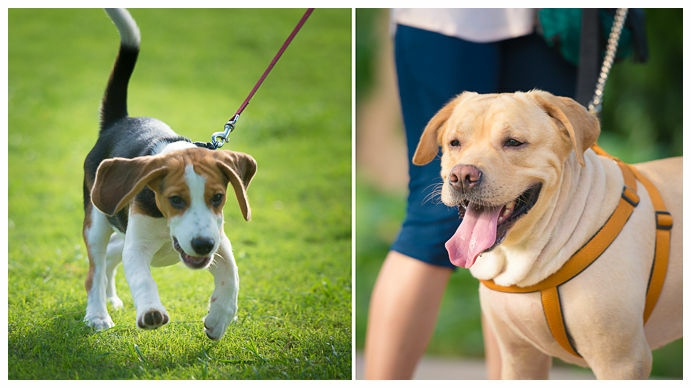 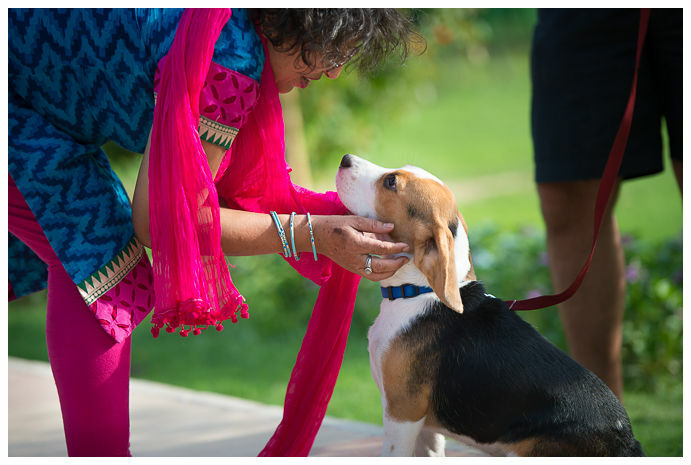 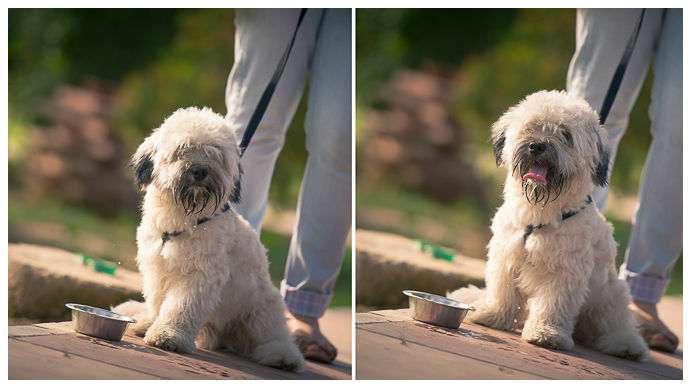 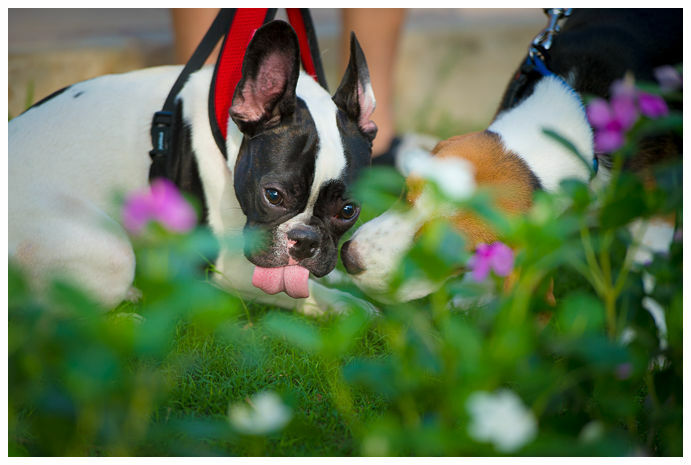 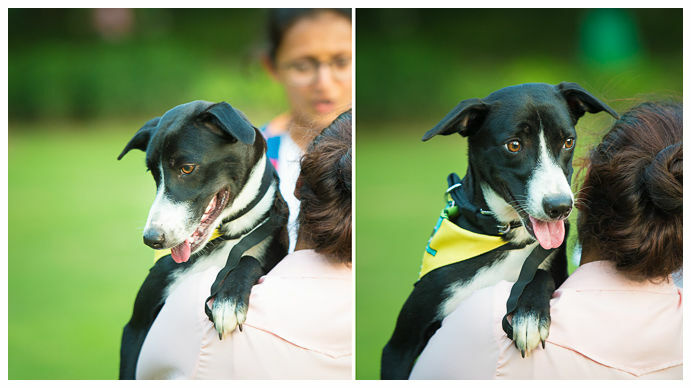 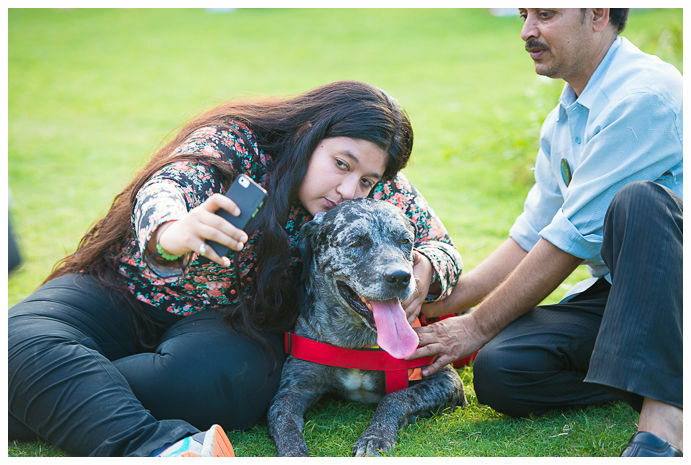 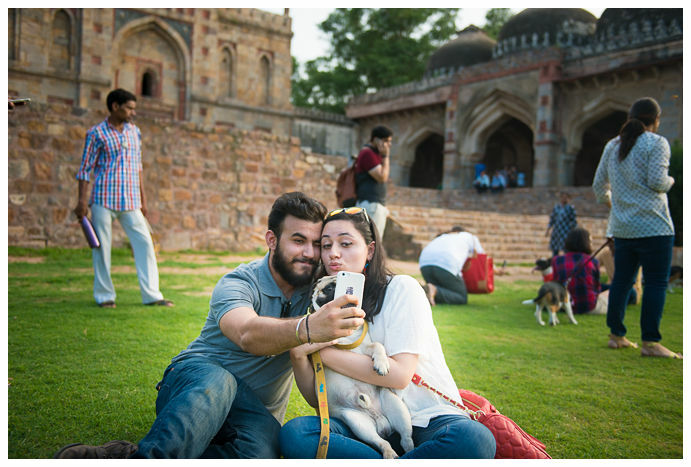 Partnering with Little Black Book Delhi, we led Delhi’s very first #instawalk for folks and their four-legged friends. 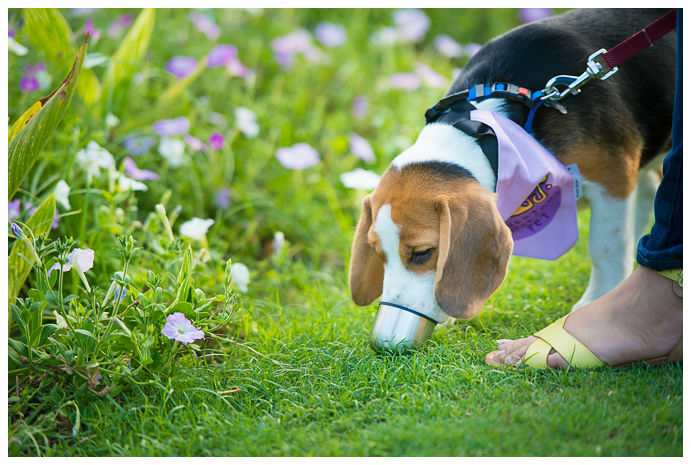 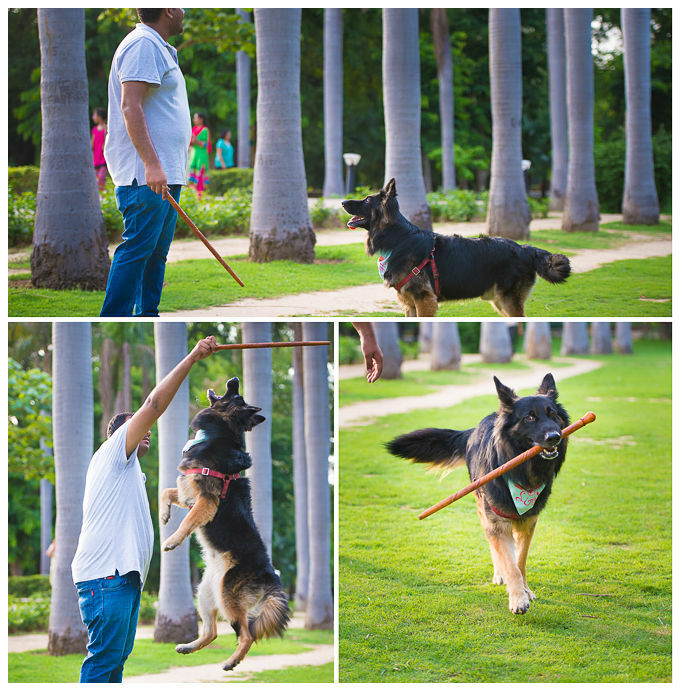 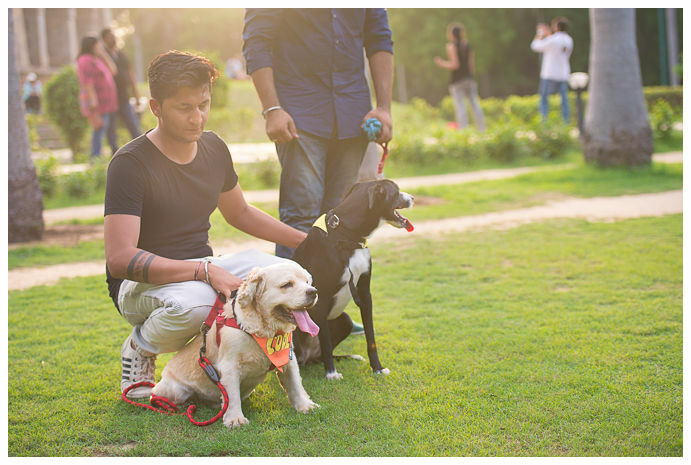 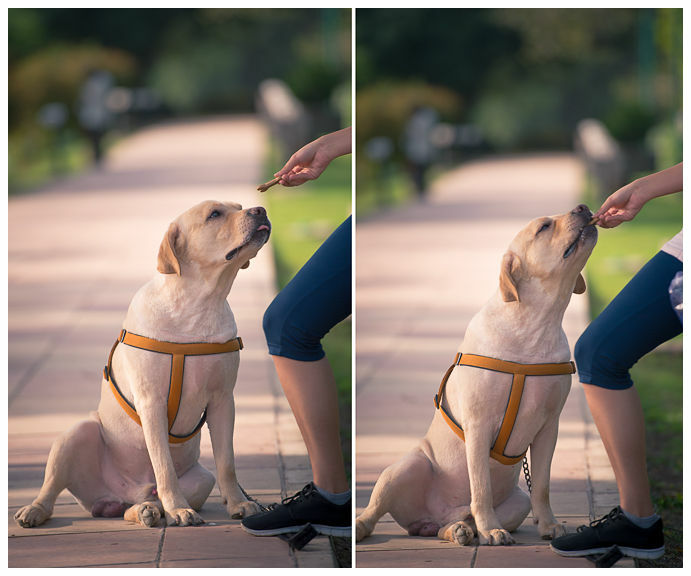 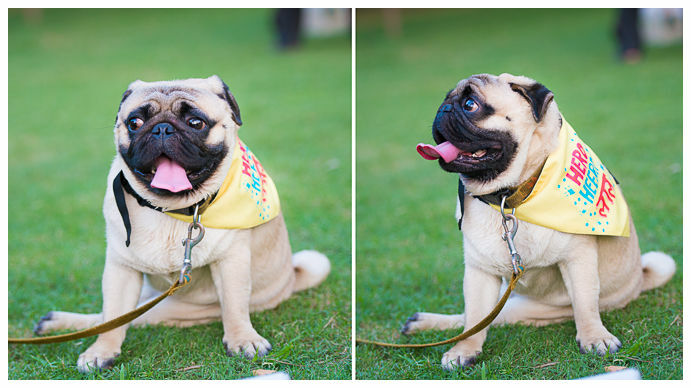 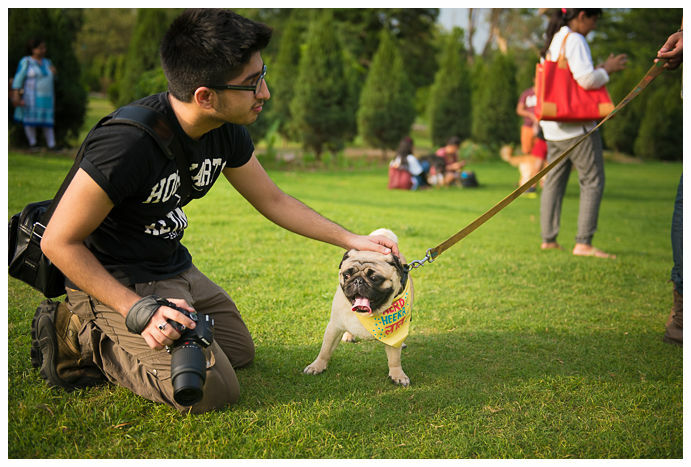 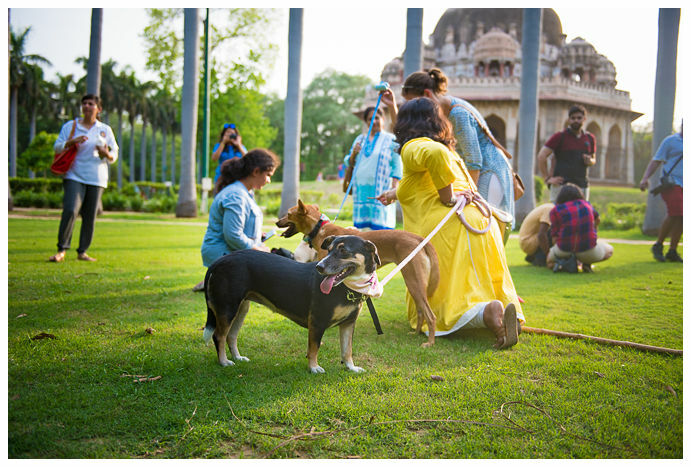 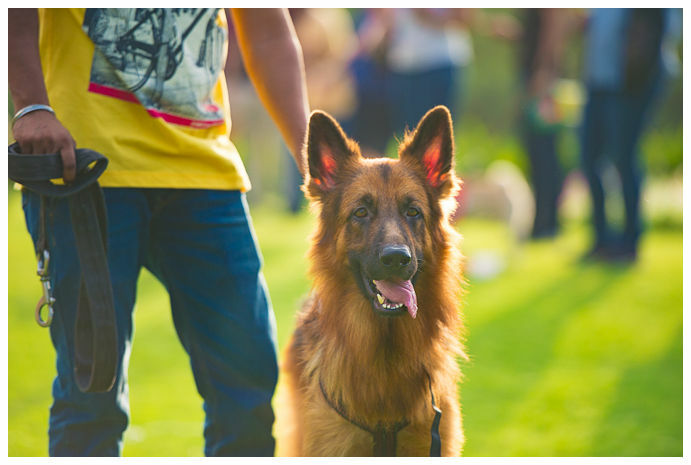 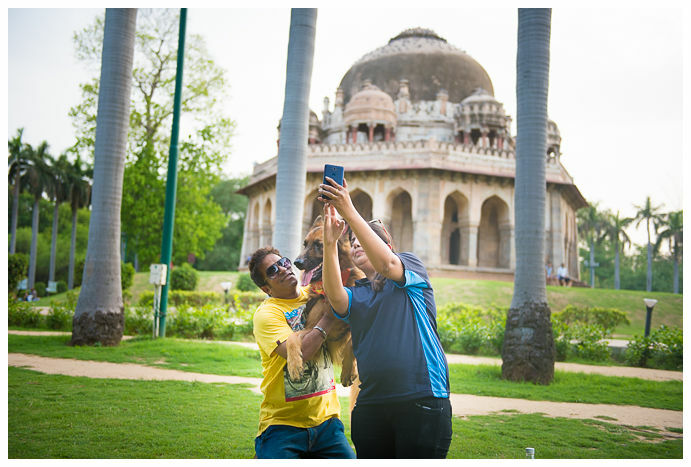 A curated walk through Lodhi Gardens, a fun picnic with delicious goodies and fun accessories for the doggies from Heads Up For Tails were only some of the fun things we did. 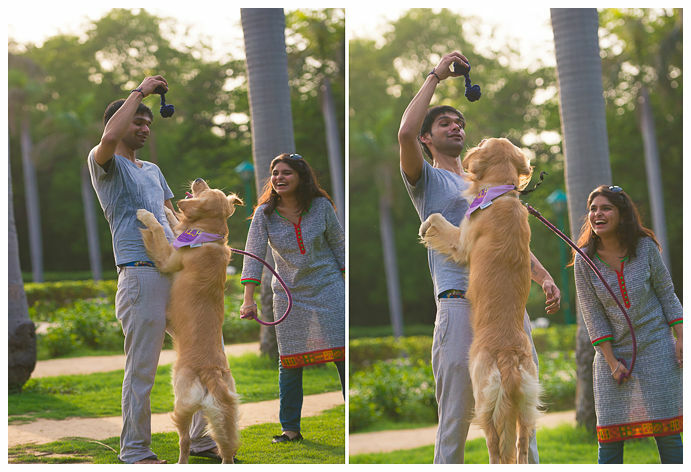 Learning to take the perfect #pelfie (pet selfie) was an added bonus! 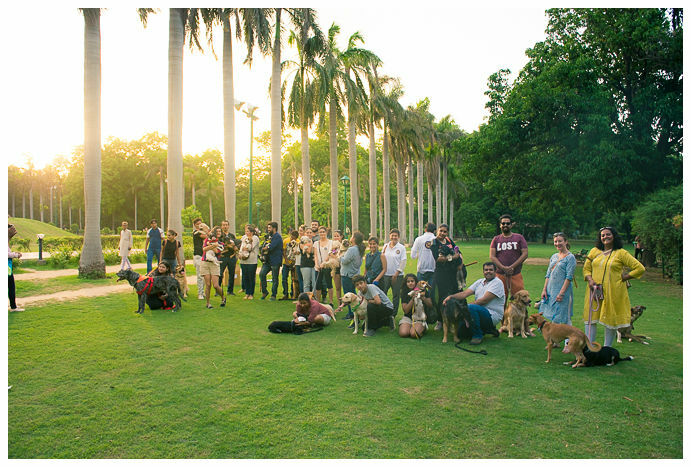 With 25 doggies and their pet parents, we had a stellar turnout despite the fact that it was a hot summer day. 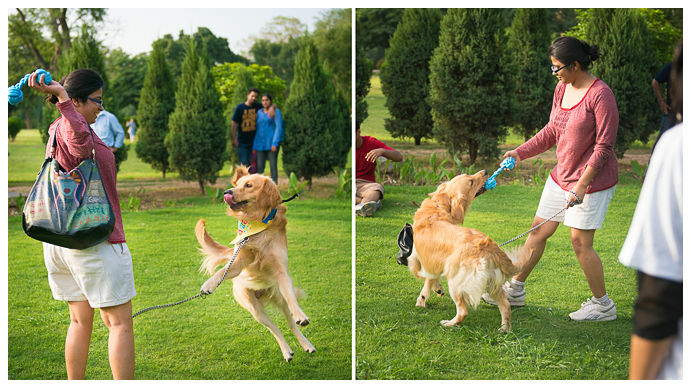 Although a little hesitant to make friends with the other doggies, they all warmed up and became incredibly playful within a few minutes. 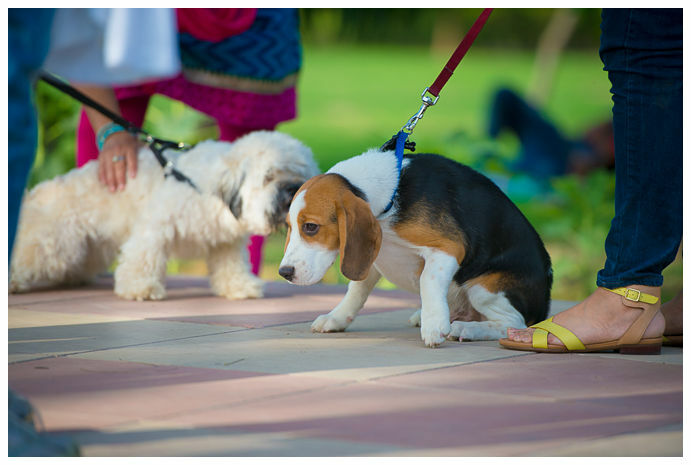 Even the pet parents made friends with other doggies! 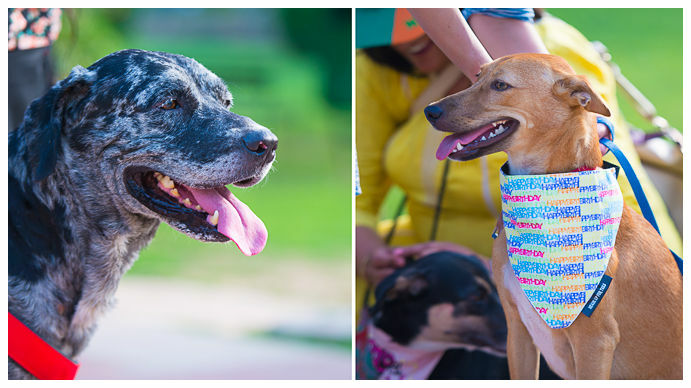 There were adorable accessories, toys and treats for all the doggies. 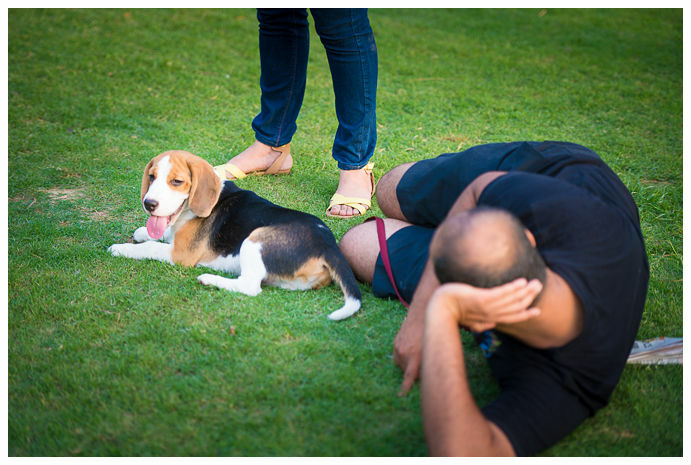 A group picture, of sorts – or as close to one that the doggies would allow! 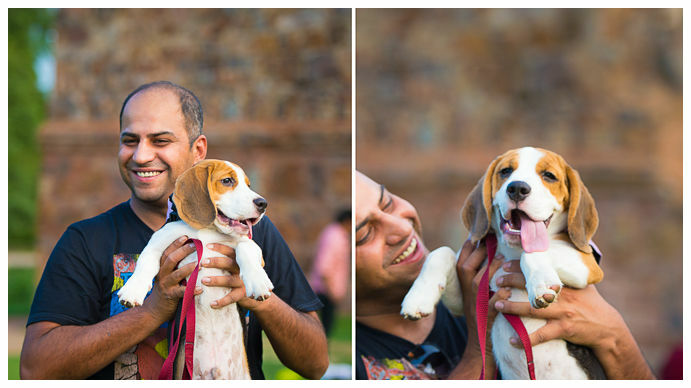 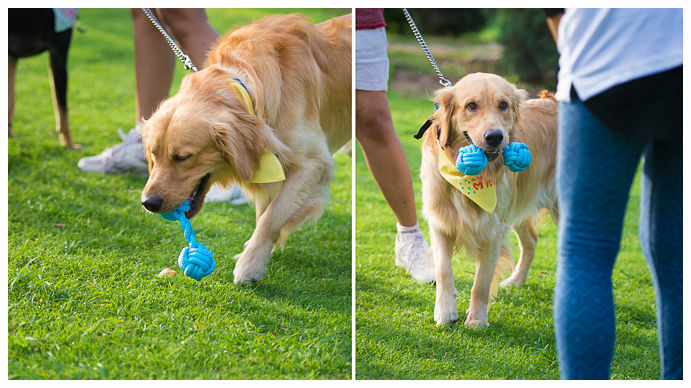 All in all, we think the pet parents enjoyed it as much, if not more than their doggies! 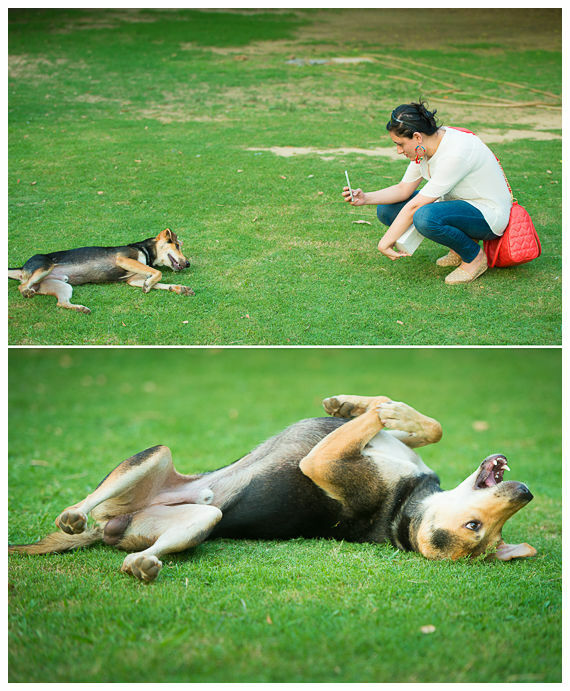 Can’t wait to do this again.